I would like to become a sponsor. Join the alumni association for one year, three years or a lifetime. Membership is open to all Maryland graduates, friends, fans and family members. Our most recent graduates receive reduced pricing for Alumni Association membership for one year after their graduation date (May & December 2018). *You and your spouse or partner must reside at the same residence. 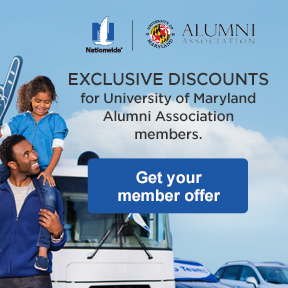 University of Maryland alumni who are 60 years of age or older can take advantage of special pricing for a single or joint lifetime membership. Need a reason to join? The Alumni Association encourages Terps to develop strong ties with each other and Maryland through an engaging mix of programs and activities. 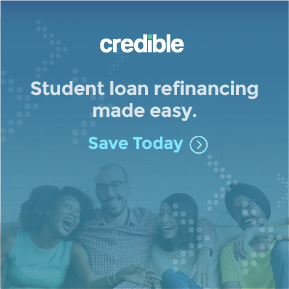 Membership provides you with the best way to stay connected to fellow alumni and the university and save on products and services across the country. Interested in sponsoring the University of Maryland Alumni Association? Located in the heart of Baltimore’s vibrant Inner Harbor, the National Aquarium is home to more than 20,000 animals in award-winning habitats. Members can purchase special discounted tickets by clicking here. Members who show their membership card at the ticket counter will be granted one free admission to view the museum’s 4,000-piece collection. Located in Washington, D.C.’s vibrant Dupont Circle neighborhood, the Phillips Collection is an exceptional collection of modern and contemporary art. Some events and programs may require reservations and a fee. Learn more. 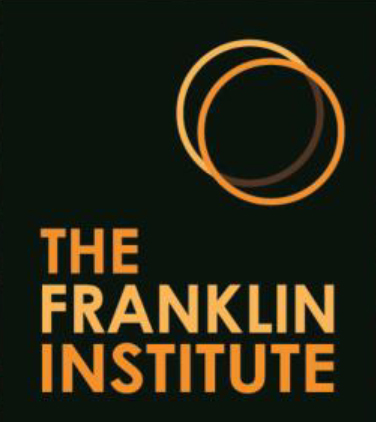 Located in the heart of Philadelphia, The Franklin Institute is a renowned and innovative leader in the field of science and technology learning, as well as a dynamic center of activity. As Pennsylvania’s most visited museum, it is dedicated to creating a passion for learning about science by offering access to hands-on science education. As a member of the University of Maryland Alumni Association save up to 20% on museum admission. To receive your discount code, contact the Alumni Association at alumni@umd.edu or 301.405.4678. Renew or upgrade your membership today. 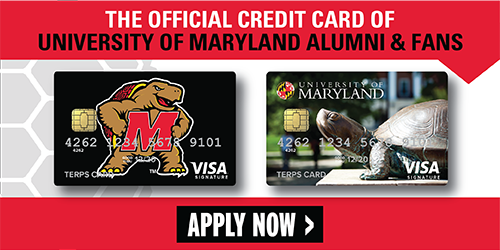 Boost your Terp pride with an upgrade to a three-year or lifetime membership. Renewing your membership online is simple but you can make it even easier by logging in first. Logging in before renewing will update your membership instantly giving you immediate access to member-only benefits and savings. Your membership form will also be prepopulated with the information on your record. *If you join during a promotion, you will receive a separate email notification 1-2 weeks after your join date with instructions on how to redeem any items. Incentives will arrive separate from your welcome packet. Joint membership includes gift(s) shared between members. Discounts and promotions cannot be combined with other offers. Disclaimer: Benefits listed above are subject to change without notice.